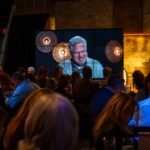 Announcing the “Celebrate the Miracle” gala event in Franklin, TN on May 6th, 2019 at the historic Factory! You are invited to join us for a special, gala evening of celebrating the miracle of the state of Israel. 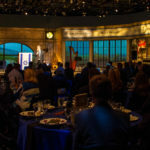 At the historic Factory in downtown Franklin, HaYovel will be hosting an evening to inspire and encourage Jews and Christians in commemorating Israel’s 71st birthday – on May 6th, 2019. 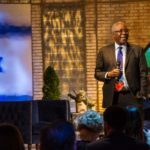 A formal banquet and Israeli wine will be served followed by an inspiring presentation from various dynamic speakers, videos from Israel, and more! 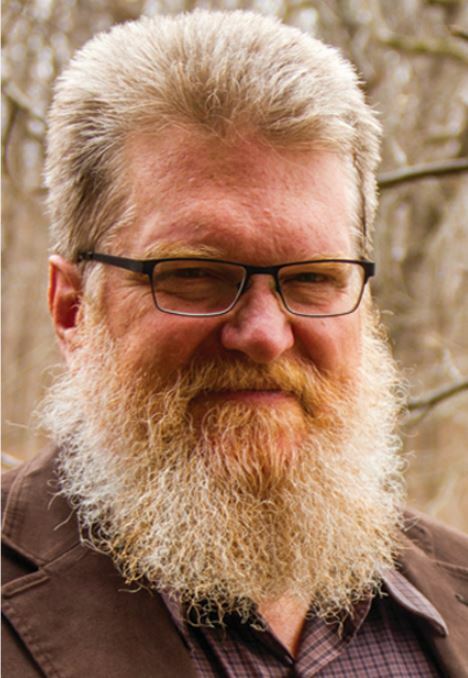 Speakers will include: Rabbi Yehuda Glick (Former Member of Knesset), Daryl Hedding (U.S. Deputy Director of ICEJ), Pastor Steve Berger (Founder of Grace Chapel in Leipers Fork), Michael Card (musician and songwriter), and Tommy Waller (Founder of HaYovel). 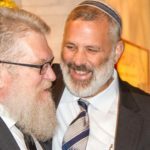 A fundraiser will be held at the end of the evening to benefit HaYovel, an organization dedicated to transforming Christians’ lives through serving the land and people of Judea and Samaria, the Biblical Heartland of Israel. As the world stands against Israel, HaYovel enables Christians (like you) to make a world-changing impact by coming to Israel and volunteering on farms in the biblical heartland, fulfilling prophecy, healing Jewish/Christian relations and experiencing the Bible in a 3-dimensional way that will confirm your faith and transform your relationship with God. 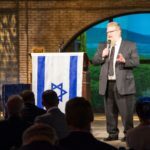 A 5 star, full course, banquet will begin at 6:00 PM, followed by an evening of music, videos, and speeches celebrating 70 years of Israel’s miraculous history, world-changing innovation, and the incredible future ahead. Cost is $150 per person. Meat, fish, and vegetarian options will be available.